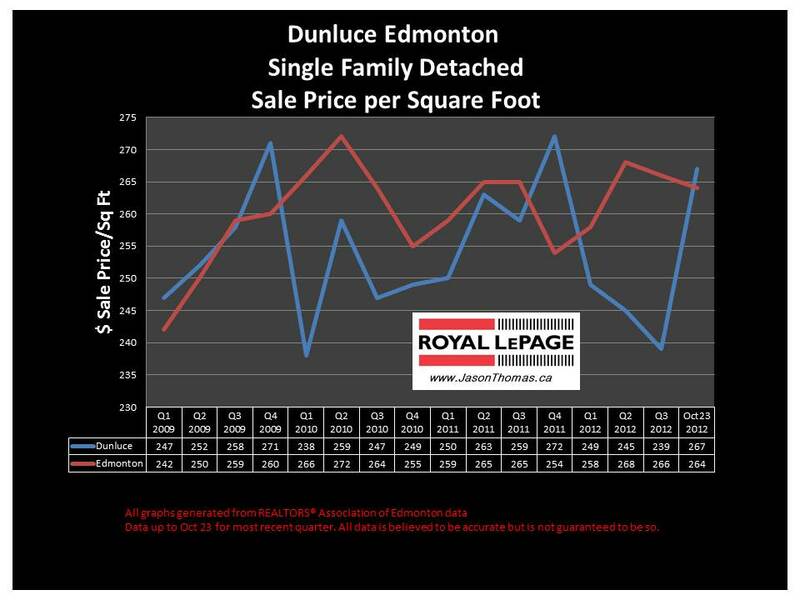 The Dunluce Edmonton real estate home sale price per square foot has moved back above the Edmonton average selling price per square foot in October. The Dunluce area of Castledowns has been weaker throughout the first 3 quarters of 2012, we will see if the average can maintain this strength as we finish 2012. The highest sale price for a home in Dunluce in 2012 has been $430,000. The highest selling price for a house in the entire Castledowns neighbourhood so far this year is $784,000. 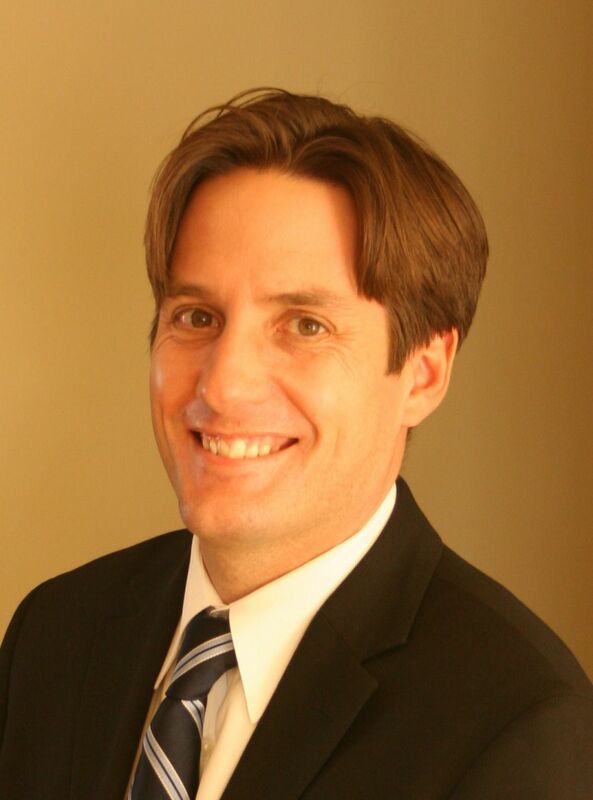 The most affordable home sale price in Dunluce in 2012 has been $231,000. The average time to sell a house in Dunluce has been 44 days. That is the same average days on market as the whole Castledowns area. The Edmonton average days on market year to date is a couple days longer at 46 days.